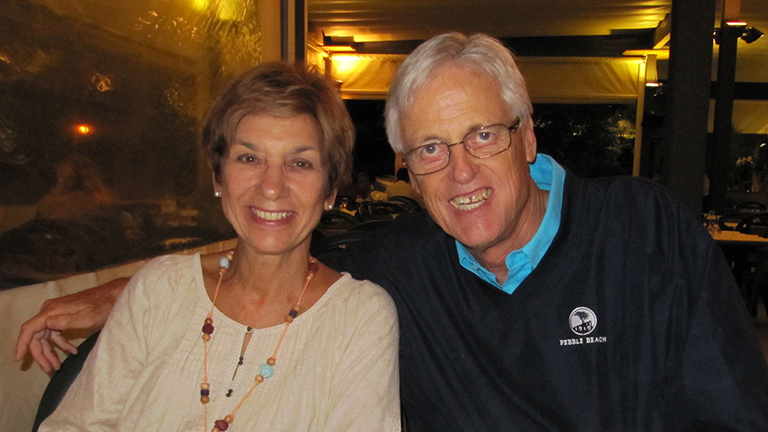 Don and Joan Heck have been working with FamilyLife Spain (De Familia a Familia) and Campus Crusade for Christ Spain (Agape España) since 1991. Along with working to connect and help people build strong healthy relationships in families, their focus has been in discipling young leaders in churches and in Agape using such materials as the Exchanged Life course. In-depth discipleship in the churches is strongly needed. Less than four-tenths of one percent of people in Spain are evangelical believers, and Spain continues to be a mission field not only for Spaniards and western and eastern Europeans, but also for the growing immigrant population from Muslim North Africa, South America and Africa.